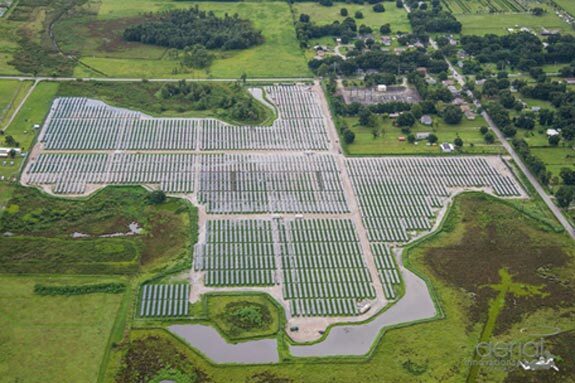 Birkitt Environmental Services, Inc. (Birkitt) provided environmental and permitting services for the 6.5-megawatt Bluebird Solar Farm project in Lakeland, Florida. 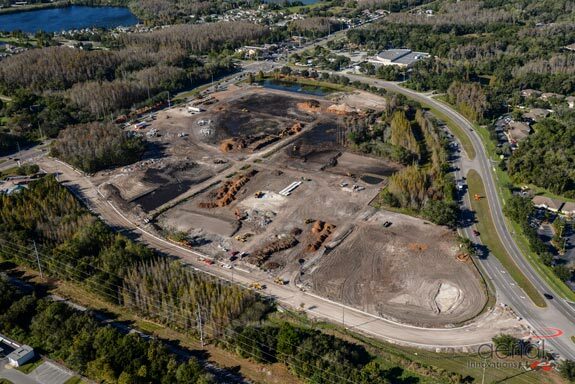 Services for the 54-acre site consisted of environmental due diligence, including pre-application meetings with the United States Army Corps of Engineers (USACE) and the Florida Department of Environmental Protection (FDEP). They also included state and federal wetland jurisdictional delineation and agency verifications, protected species surveys. Based on the results of the due diligence assessment, Birkitt assisted the client in redesigning the site in order to avoid impacts to state and federal jurisdictional wetlands. Bluebird Solar Farm was constructed in February 2015. Birkitt Environmental Services, Inc. (Birkitt) provided environmental consulting and permitting services for a 32.25 acre development which includes the construction of a Costco Wholesale Store, Costco Gas Station, and several future outparcels in the southeast corner of the intersection of Sheldon Road and W. Linebaugh Avenue in Citrus Park, Florida. Birkitt performed threatened and endangered species surveys, state and federal wetland jurisdictional determinations, and wetland functional assessments (UMAM). Birkitt was responsible for managing the permitting process and timing for receipt of permits from state and local governments and the United States Army Corps of Engineers (USACE). The project required impacts to 5.68 acres of forested wetlands. Birkitt designed the onsite and offsite mitigation that included the identification and purchase of additional lands and preparation of mitigation plans which addressed site protection requirements through conservation easements and the preparation and review of financial assurance documents. On-site mitigation includes creation of 3.01 acres of wetlands and preservation of 1.40 acres of wetlands. 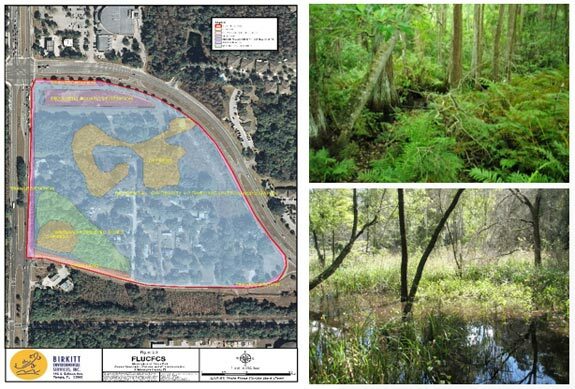 Off-site mitigation includes enhancement and protection of 29.9 acres of forested wetlands. Permitting was completed and Birkitt oversaw construction of the mitigation sites. Birkitt is responsible for environmental permit compliance and agency coordination following permit issuance. Birkitt will also be providing monitoring and maintenance services for wetlands mitigation areas. 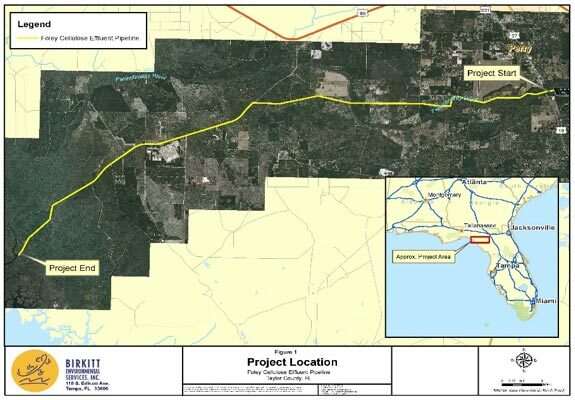 Birkitt Environmental Services, Inc. (Birkitt) is responsible for obtaining a time extension of the 404(d) permit from the USACE for the proposed construction of a 15.3-mile treated effluent pipeline from the Foley Cellulose, Kraft pulp mill in Perry, Florida to the lower Fenholloway River. Construction of the pipeline will improve the Fenholloway River by moving the point of effluent discharge from the pulp mill towards the mouth of the river. The USACE had previously issued a permit and provided several extensions; however due to changes in regulations and amount of time that had passed since original issuance, the USACE required significant updates to the permit application in order to issue the extension. Field studies were conducted to determine revised wetlands jurisdictional boundaries and identify any protected species and/or protected species habitat. Wildlife species/habitats surveyed included: gopher tortoise and Eastern indigo snake. Protective measures for the Florida manatee were provided. Birkitt quantified approximate impacts associated with the pipeline construction and evaluated wetland mitigation requirements. Revisions to the original seagrass monitoring permit conditions were also requested subsequent to the issuance of the NPDES permit which addresses protective measures for seagrass. Preparation of the extension request required the resubmittal of revised permit drawings, revised UMAM forms and revised mitigation. The extension request has been submitted, and coordination with the USACE and commenting agencies is currently underway. 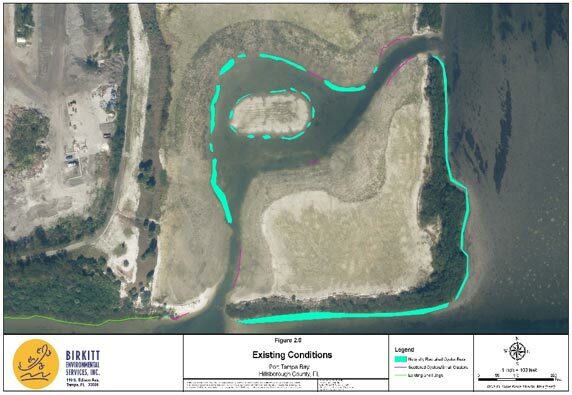 Birkitt Environmental Services, Inc. (Birkitt) is providing support to Port Tampa Bay for replacement of seagrass and oyster mitigation projects originally proposed for mitigation for the dredging of Berth 150. The original mitigation projects were determined to be unsuccessful. 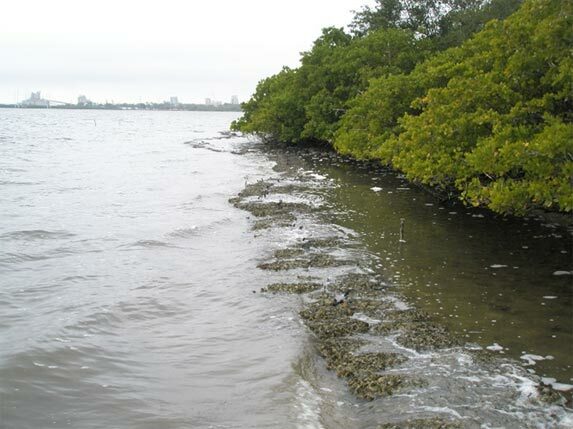 Birkitt identified potential areas in Tampa Bay for seagrass and oyster mitigation. Three potential seagrass mitigation/recipient areas were surveyed to select the most appropriate areas for seagrass mitigation. Potential areas for oyster mitigation were also identified. Coordination with the USACE, Florida Department of Environmental Protection, and Hillsborough County EPC is underway. Permit applications have been submitted to all three regulatory agencies Birkitt submitted an Environmental Resource Permit (ERP) modification application to the Florida Department of Environmental Protection (FDEP) which included a Uniform Mitigation Assessment Method (UMAM) analysis, proposed seagrass transplantation methods, monitoring methods and success criteria. 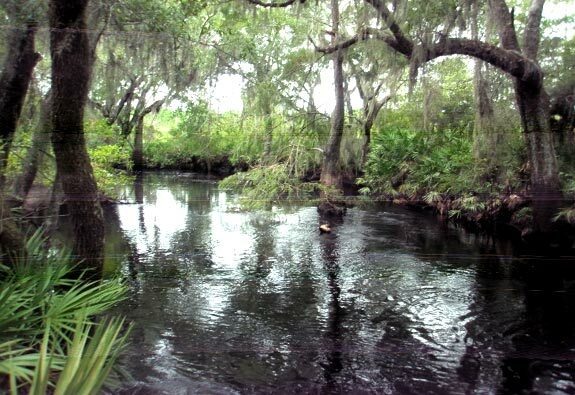 Coordination with Environmental Protection Commission (EPC) of Hillsborough County and the United States Army Corps of Engineers (USACE) is also being conducted to receive approval of the alternative mitigation projects. Birkitt Environmental Services, Inc. (Birkitt) is providing consulting services for the proposed Osprey Unit Mitigation Bank located in Polk County, FL. 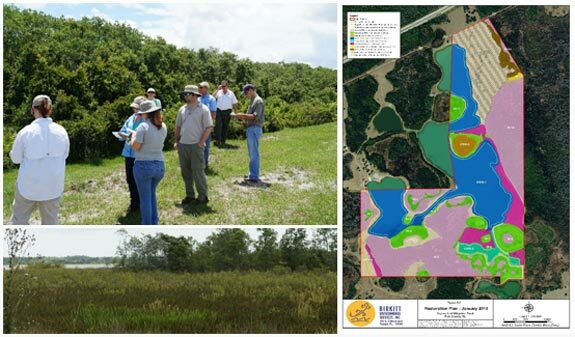 The 676-acre bank site is identified as part of the “Essential Parcels Remaining” within the Green Swamp-Hilochee Corridor and contains a mosaic of forested and herbaceous upland and wetland habitats and borrow lakes from previous sand mining activities. The bank is contiguous with the Hilochee WMA on two sides. The bank is proposed to provide state and federal freshwater wetland compensatory mitigation credits to both public and private entities within the proposed Oklawaha and Palatlakaha River Mitigation Service Area (MSA). Birkitt has developed a plan to both preserve and enhance approximately 225 acres of existing freshwater forested wetlands and 80 acres of existing freshwater herbaceous wetlands. In addition 42.6 herbaceous wetlands will be created from upland pasture, and 157 acres of upland pasture planted as native upland buffers. A portion of the uplands area is being evaluated as a potential gopher tortoise conservation bank. A revised prospectus has been prepared and submitted to the U.S. Army Corps of Engineers. The primary goals of the bank are to improve vital freshwater wetland habitat that contributes to the Oklawaha and Palatlakaha Rivers and to provide compensatory wetland mitigation options for unavoidable wetland impacts.